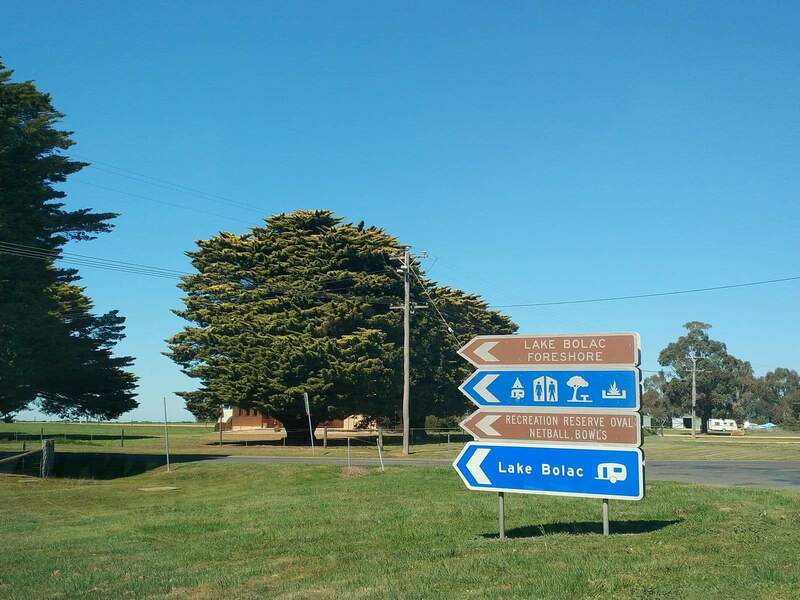 Lake Bolac is a town that centres around a beautiful freshwater lake, also known as Lake Bolac. 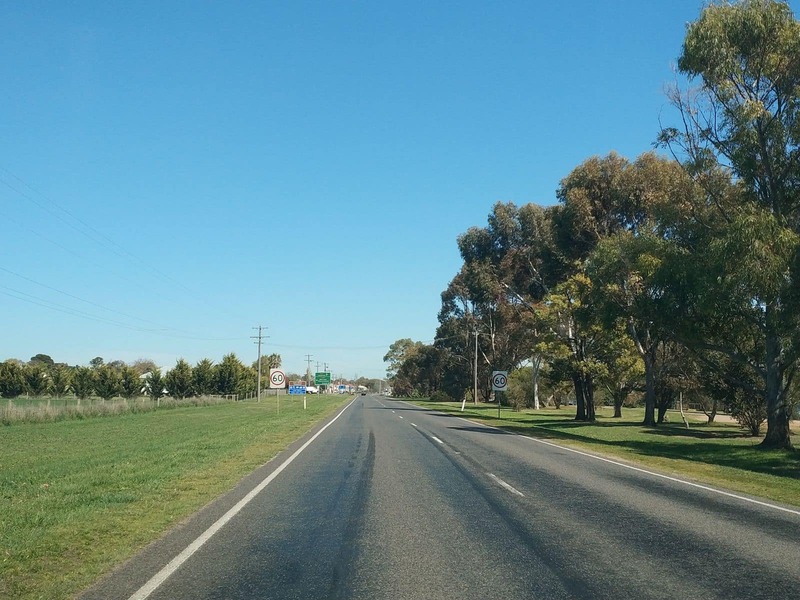 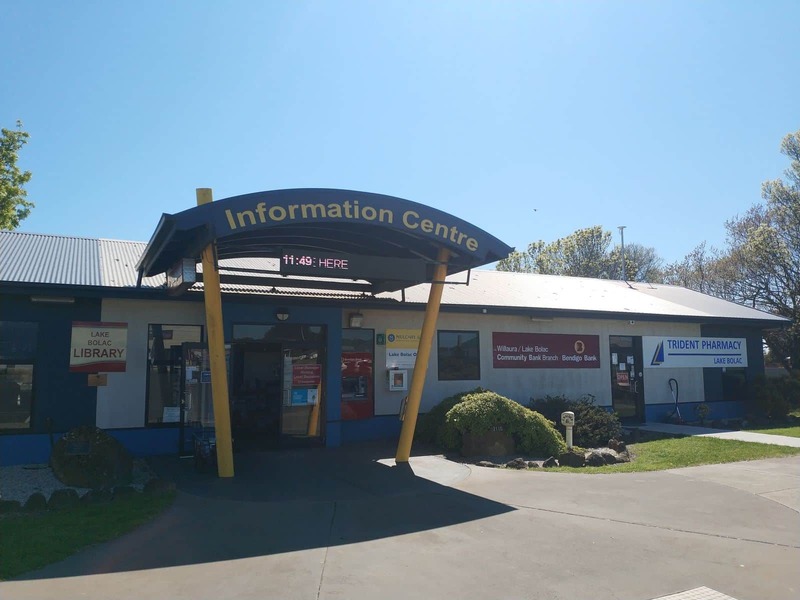 It is located on the Glenelg Highway near the Grampians and connects to the Ararat-Mortlake road, the Great Ocean Road and Grampians Road. 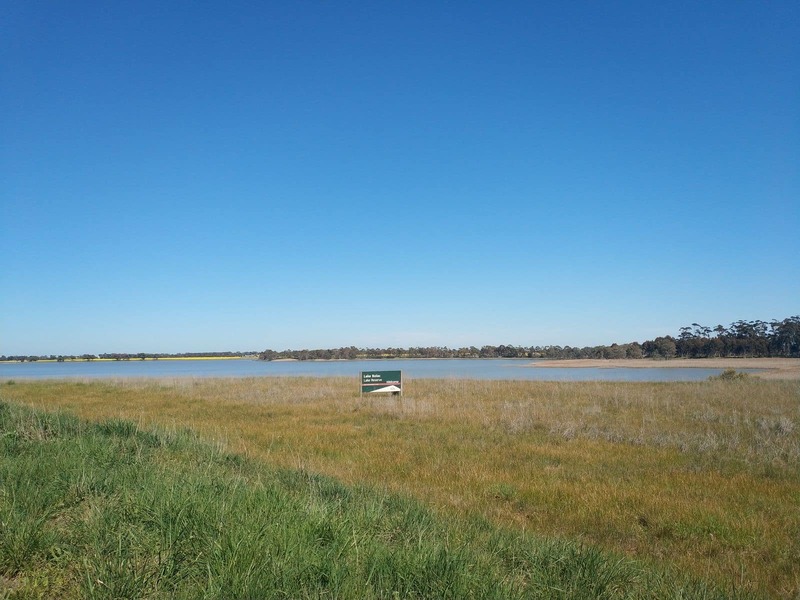 Lake Bolac’s freshwater lake is one of the most popular tourist spots in the Grampians. 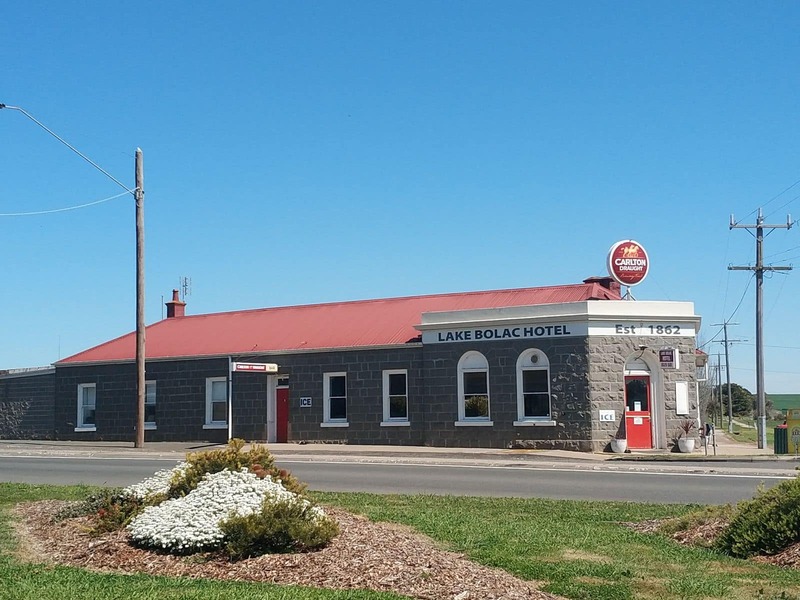 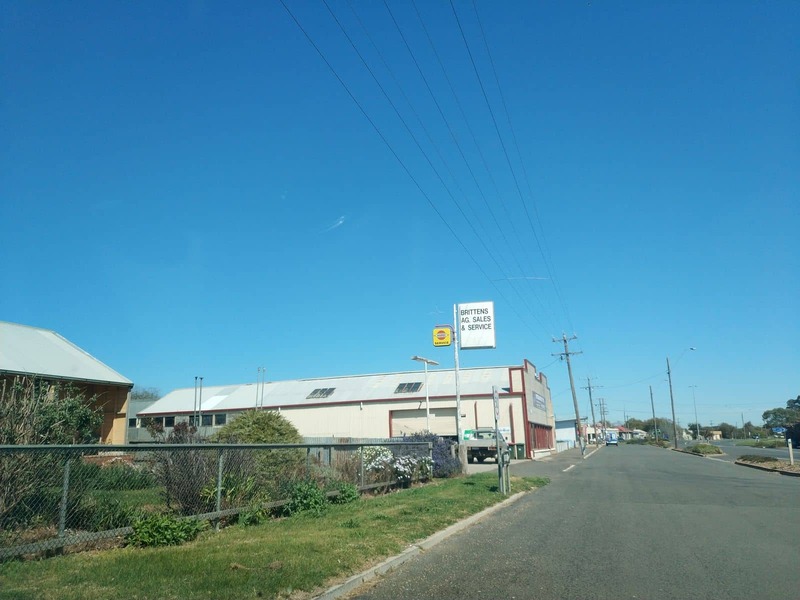 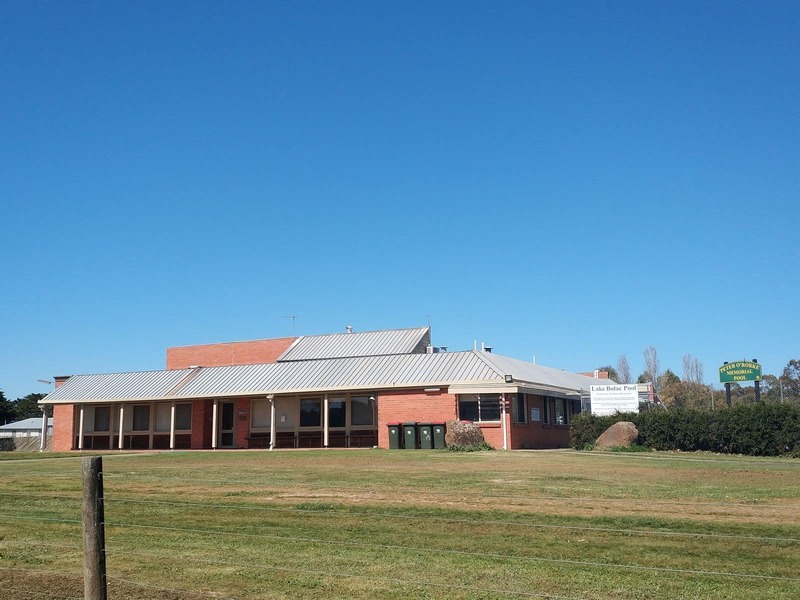 The Lake Bolac township is small but features a collection of shops and a few historical buildings including the Lake Bolac Hotel, which was built in 1862 and the Memorial Hall which was built in 1922. 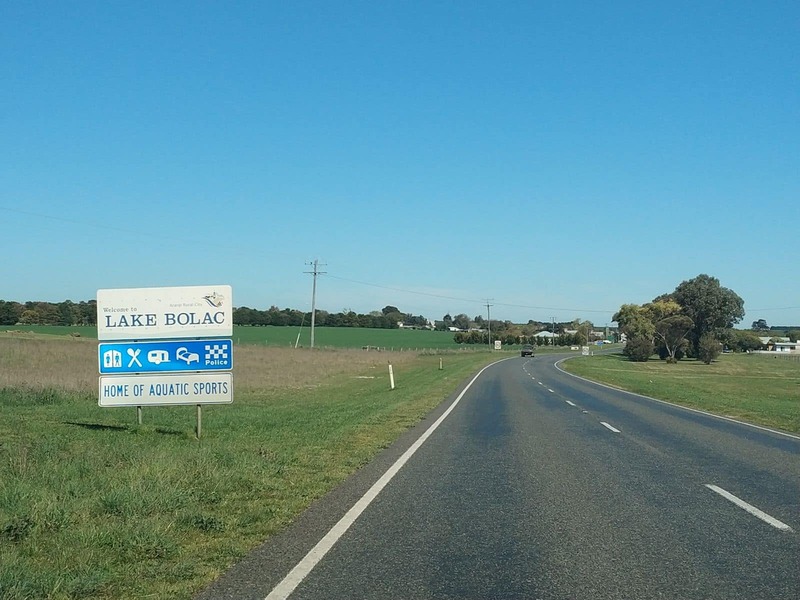 Fishing, swimming and picnicking are some of the most popular things to do for all those visitors heading to Lake Bolac. 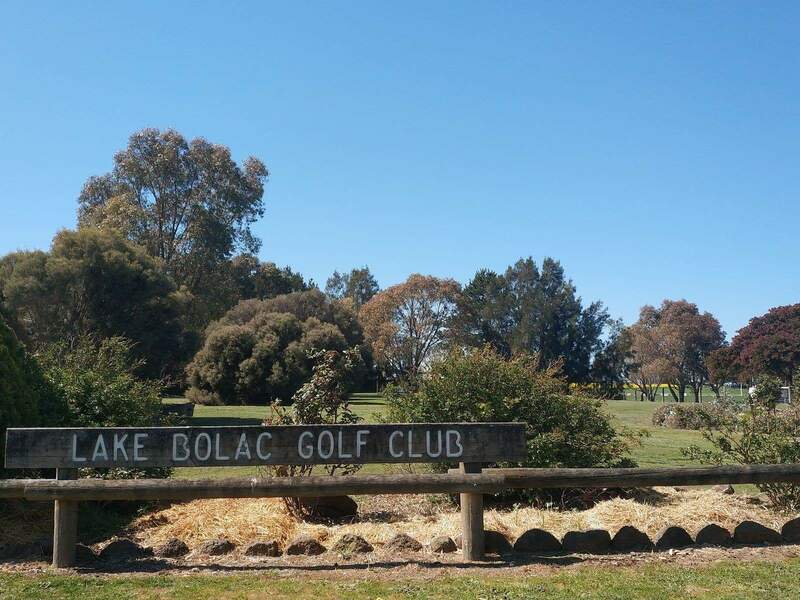 Whether you choose the scenic trails or a driving tour, Lake Bolac has it all to keep you busy and entertained all throughout the day. 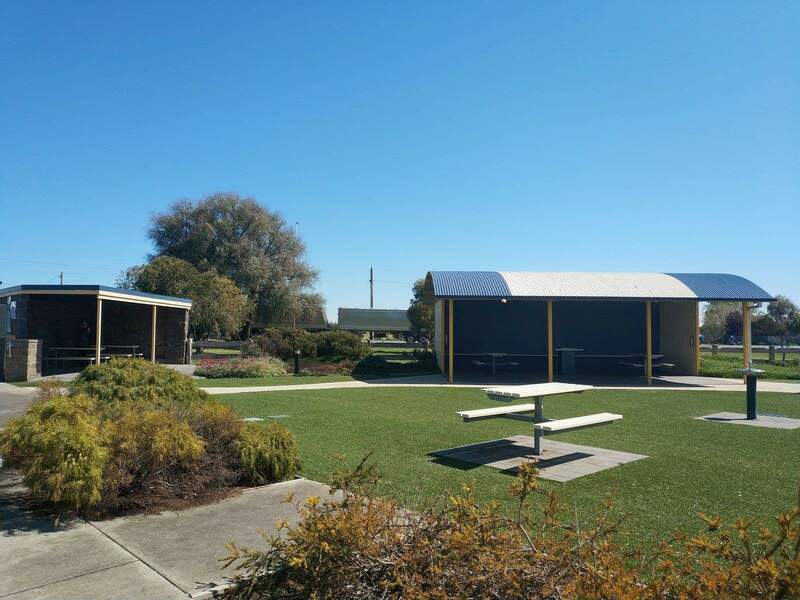 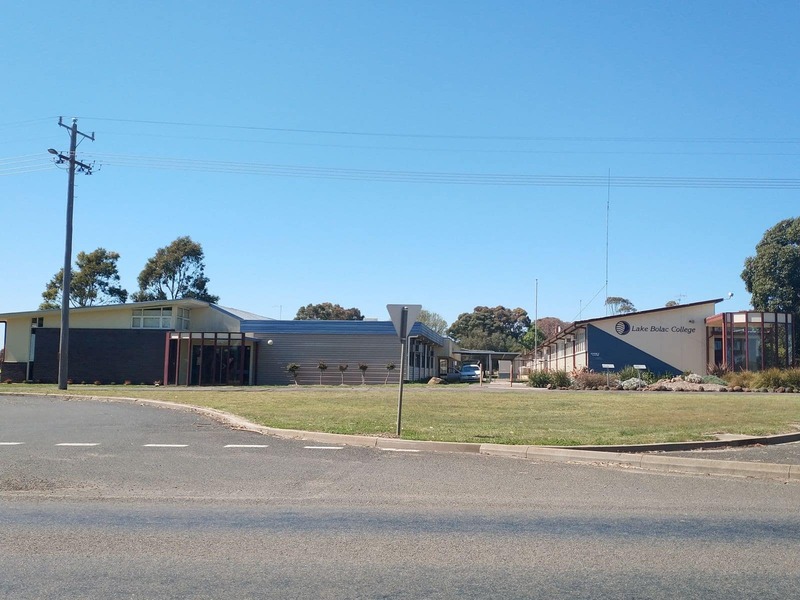 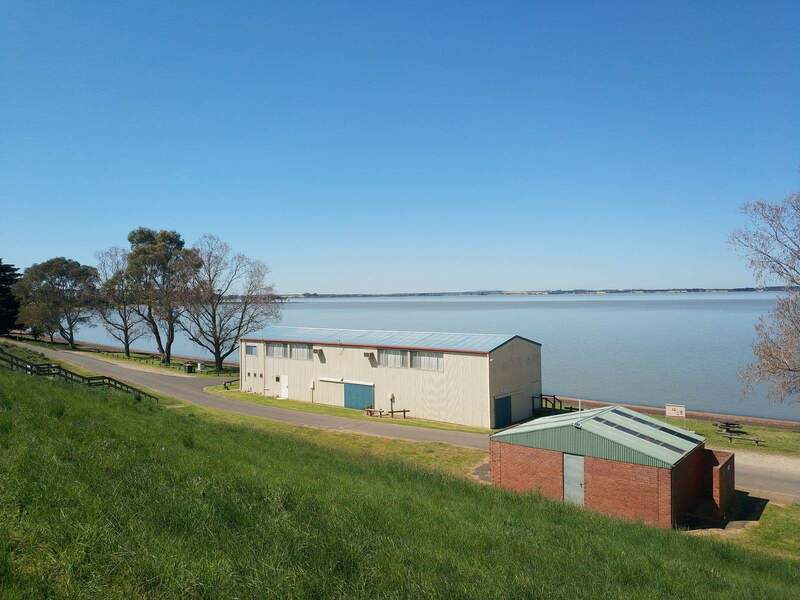 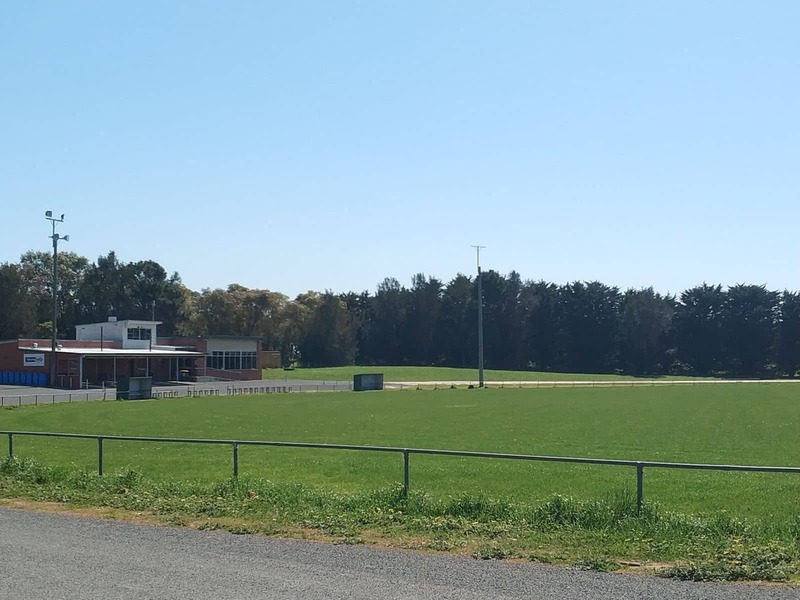 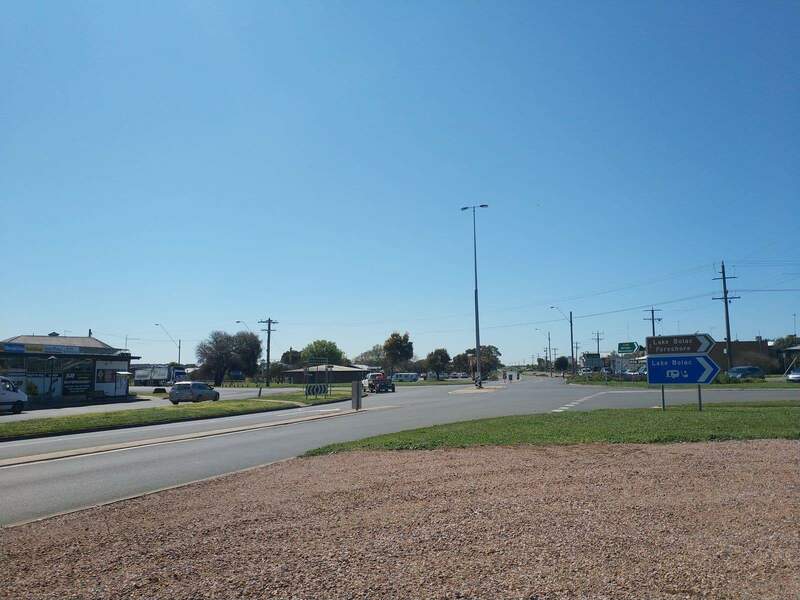 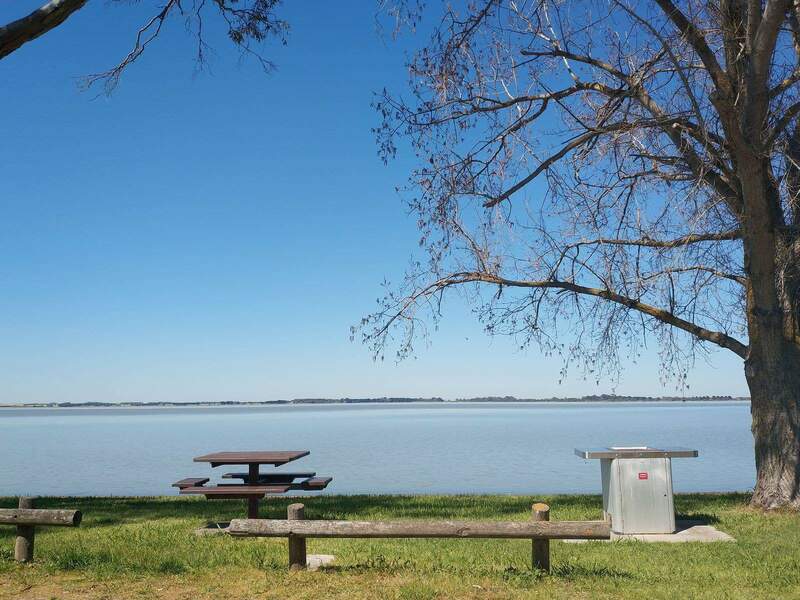 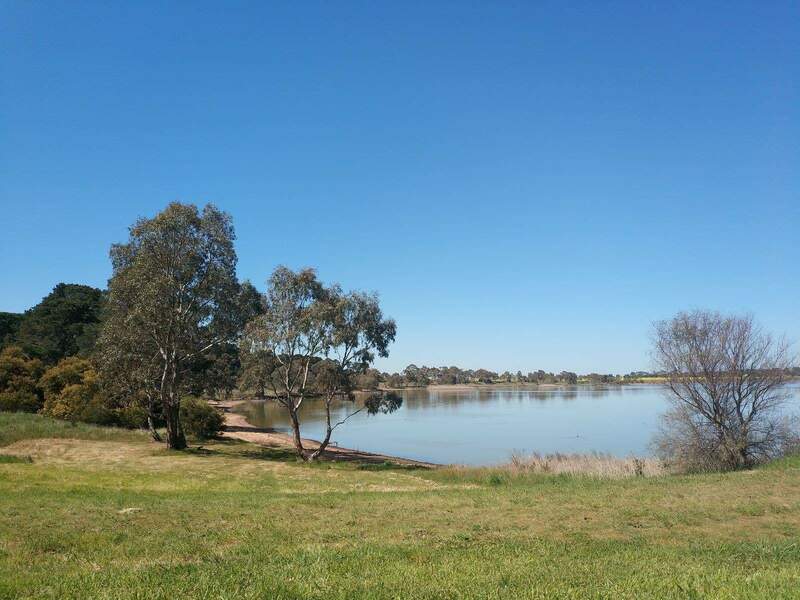 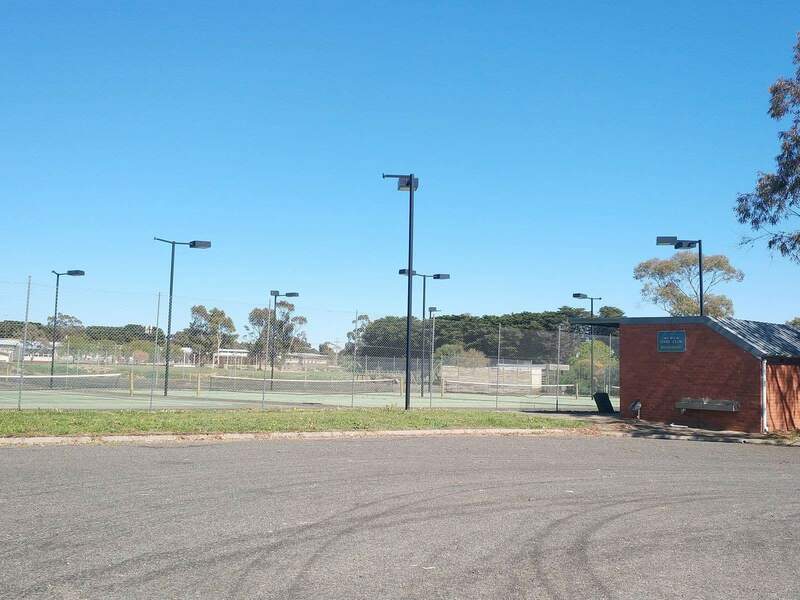 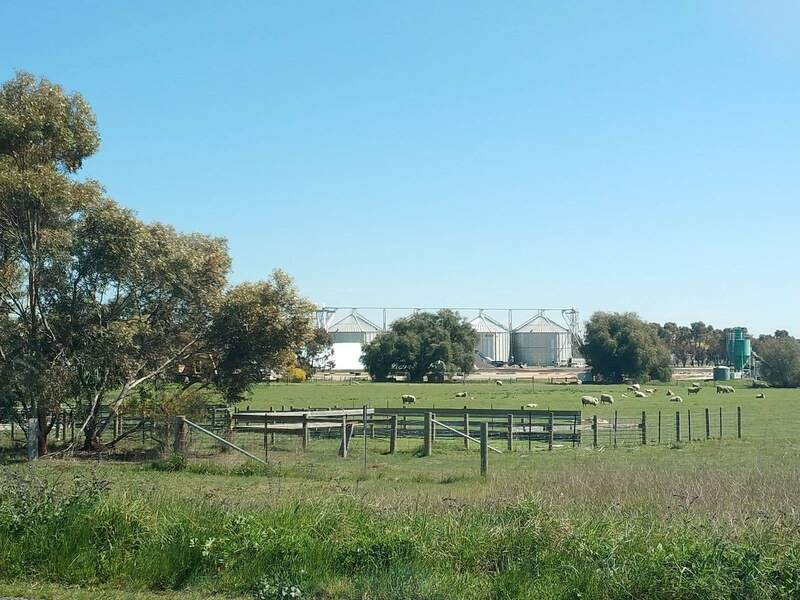 There are also caravan parks located in Lake Bolac which have a range of amenities including showers, BBQ’s, picnic areas, fire pits as well as laundry facilities. 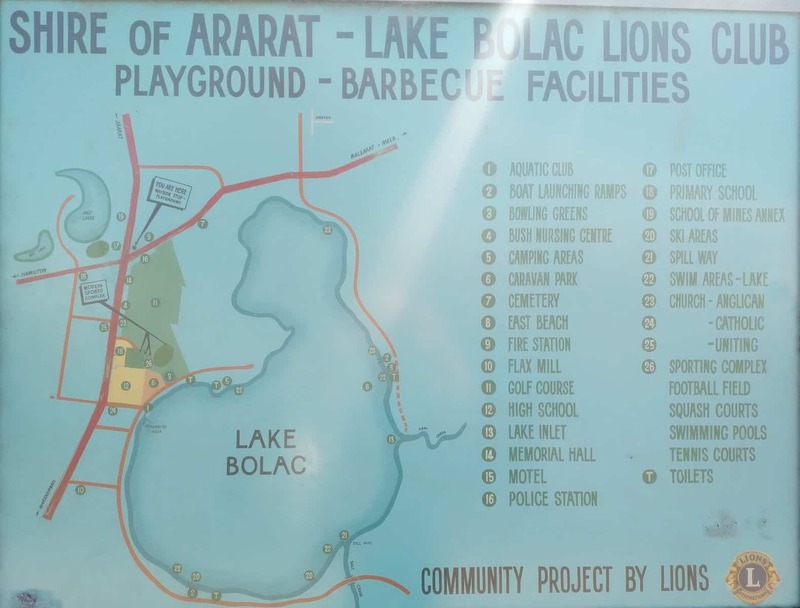 Advanced bookings are required. 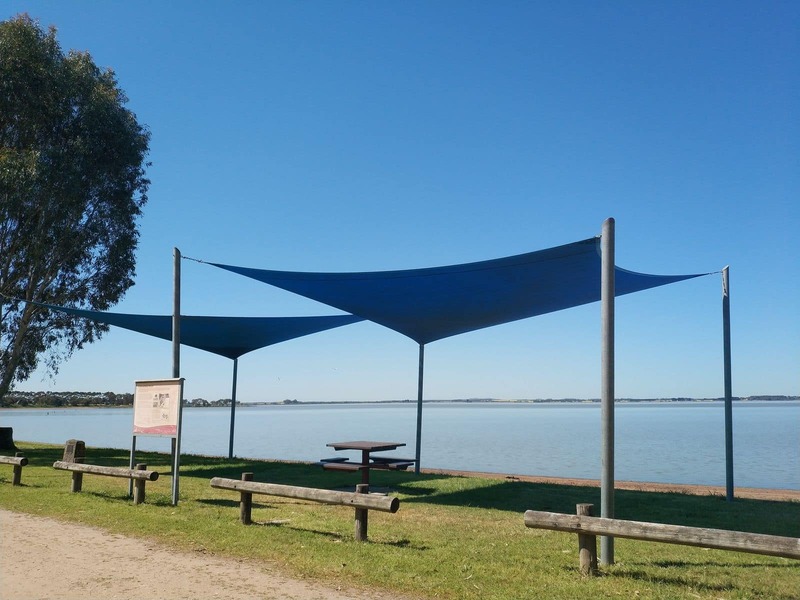 Camping is also permitted along the foreshore of Lake Bolac, except where otherwise signed. 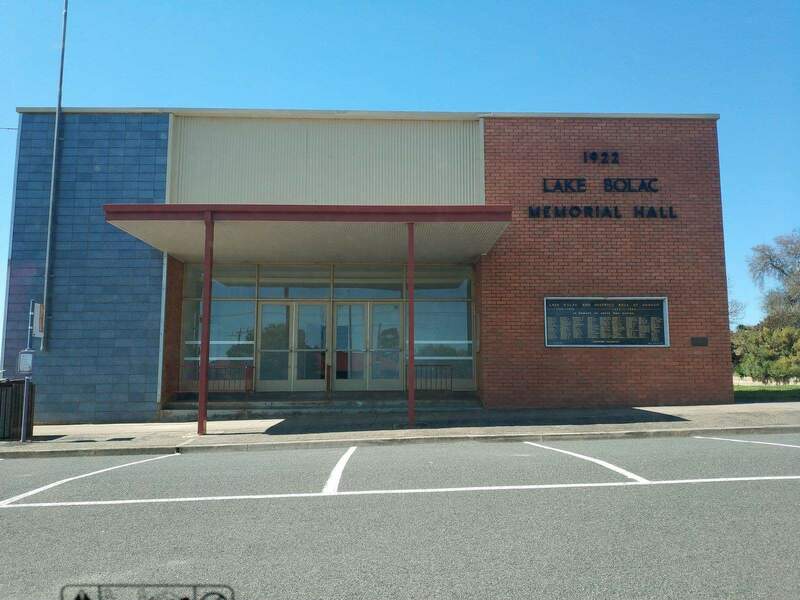 The area is also renowned for a popular community music and art festival known as the Lake Bolac Eel Festival. 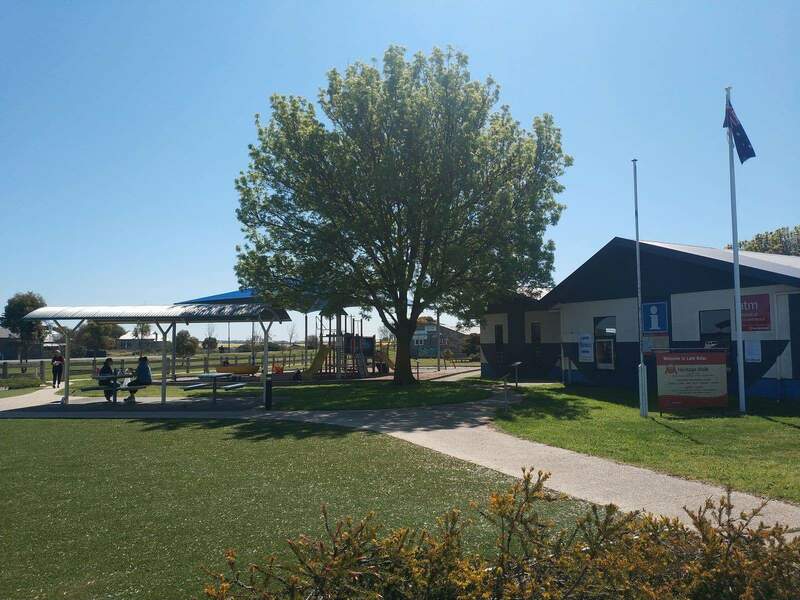 A number of local and international visitors head to this event to enjoy a number of fun-filled activities and amusements. 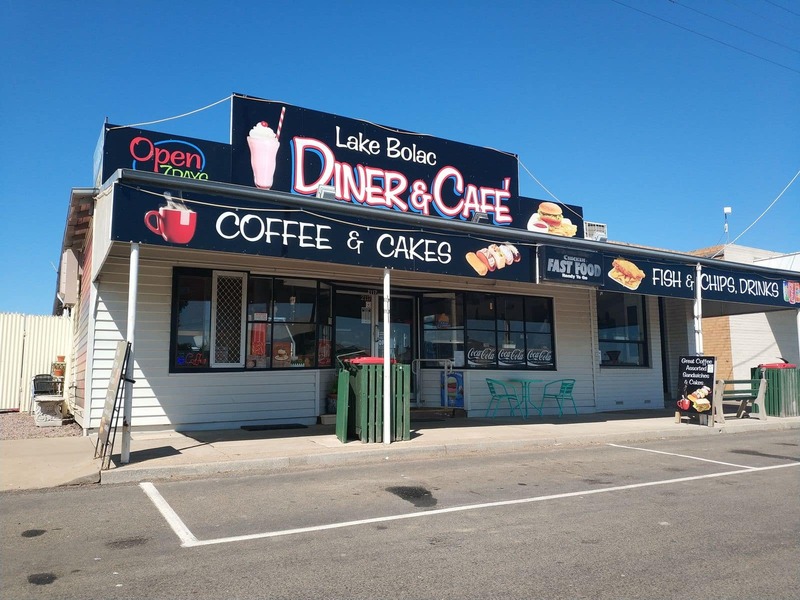 Famous for its music shows and art exhibitions, the family friendly Lake Bolac Eel Festival welcomes all to an inviting atmosphere located next to the scenic hills of the Grampians Ranges. 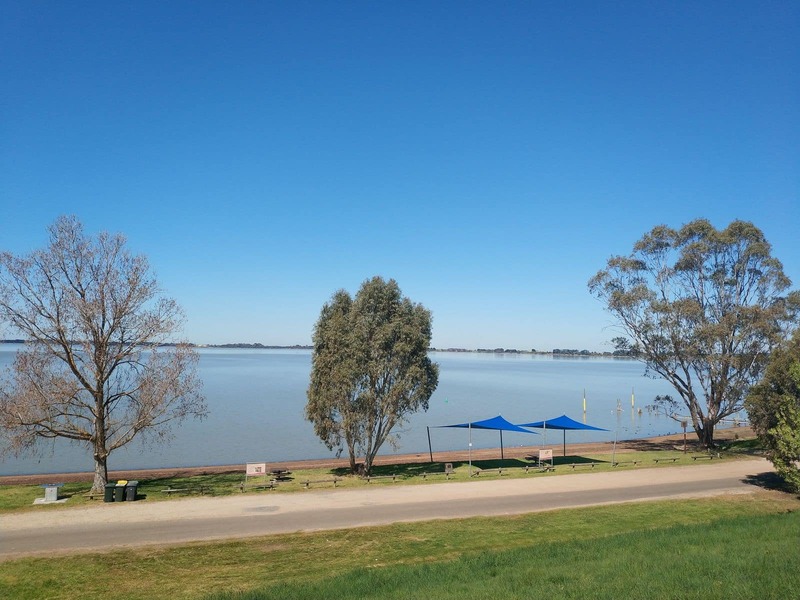 Whether your interest lies in rock climbing, workshops, art exhibitions or music, you will surely find something interesting for you and your entire family at this this festival.